Free legal hotline for Hurricane Harvey storm and flood victims | The Voss Law Firm, P.C. In order to serve our community and keep our fellow Texans safe during and after Hurricane Harvey, we have set up a special free legal hotline for state residents in need of legal advice once the storm has swept through the area. Call us directly at 888-991-3212 for free legal counsel pertaining to storm damage. We strongly suggest that storm survivors get qualified legal advice before dealing with their insurance companies. Texas policyholder attorney Bill Voss, founder of The Voss Law Firm says “I have seen too many cases where policyholders have made mistakes early in the process that ended up being fatal. Remember that Noah built the ark before the storm, not after,” said Voss. 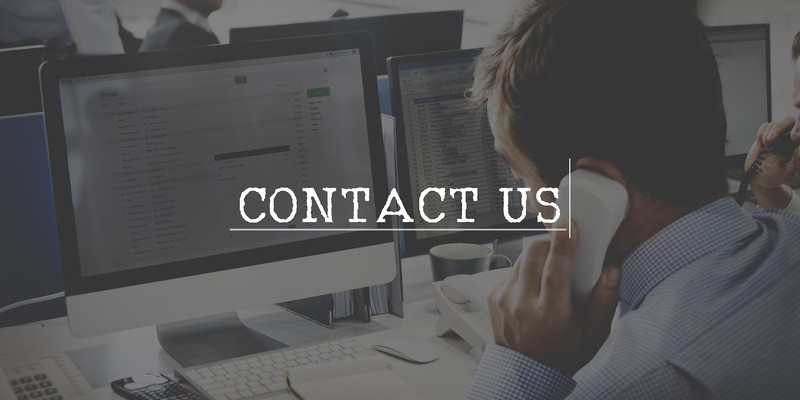 The hotline is free to use and if you call you are under no obligation whatsoever to retain the subsequent services of our firm. “Up front, this isn’t a ploy to get more clients; it’s a sincere effort to provide what I know will turn out to be much-needed assistance,” said Voss. After widespread disasters, insurance companies have had to take measures to cut rising costs, and some people have become increasingly vocal that it is home and business owners who ultimately pay. That why we want to educate you so you know your rights as policyholders and are aware of potential “bad faith” insurance industry practices that could limit your recovery before you submit a claim or accept a settlement.